Located on the South East coast of the Persian Gulf, Dubai is the largest and most highly populated city in the United Arab Emirates. Dubai is one of 7 Emirates that make up the UAE. Originally these 7 Emirates were known as Trucial States, named by the British in reference to the treaty relations established by them in the 19th Century. The decision by the British to withdraw their involvement from the Trucial States in the late 1960's resulted in the formation of the UAE. The federation initially consisted of six Emirates, Abu Dhabi, Dubai, Sharjah, Ajman, Umm Al Quwain and Fujairah. The seventh Emirate, Ras Al Khaimah joined in early 1972. Although probably best known as an oil producing country, in fact oil only now accounts for about 5% of their revenue. Prior to the discovery of oil in 1966, Dubai was best known as a trade hub. In particular, the pearl trade which thrived right up until the 1930's when the depression and the introduction of cultured pearls left the trade irreparably damaged. By the 1960's Abu Dhabi had already found large quantities of oil. Keen to find their own, Dubai set about a large exploration process, eventually finding oil albeit in small quantities. The revenue gained from these small quantities was enough for Dubai to embark on a period of expansion, with a view to reestablishing itself as a major trade hub. Dubai is now a modern, thriving metropolis, boasting some of the biggest and most elaborate construction projects, including the world's tallest building, the Burj Khalifa. It therefore probably comes as no surprise that the country comes with an impressive price tag, with their hotel rooms rates as some of the most expensive in the world. 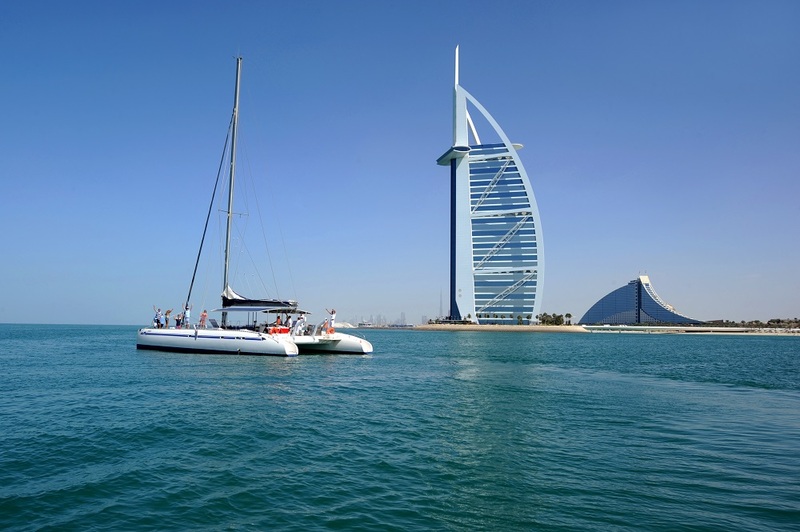 There are a wide range of activities to enjoy in Dubai. 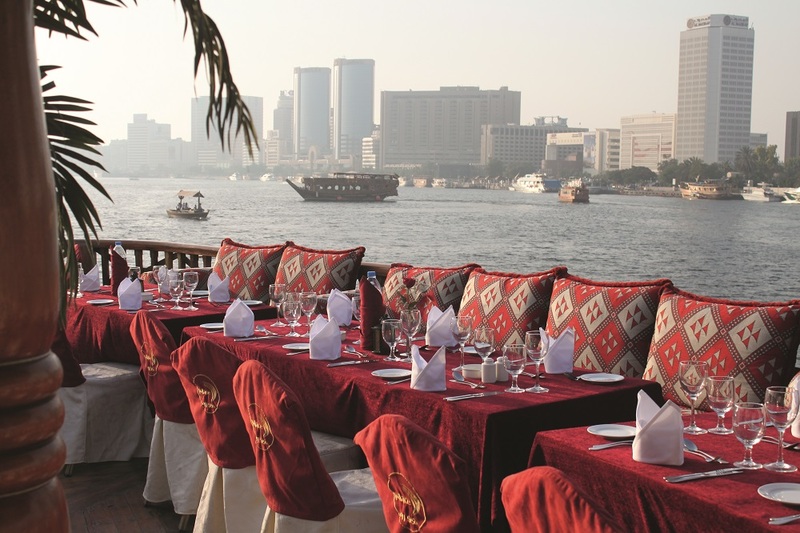 From historic sightseeing trips, dhow cruises, safari adventures and trips to the sand dunes, to theme parks and water parks, and of course a plethora of shopping experiences. Below are a selection of excursions to give you a flavour of what is on offer. The Burj Khalifa has the two highest observation decks in the world, offering you magnificent views of the city and beyond. There is an open observation deck on the 124th floor, or the luxurious lounge on the 148th floor. Add to this the high speed elevator, with its floor to ceiling glass walls, and you will be able to enjoy an unobstructed 360 degree view. Quite the experience! Get a taste of the life of a Sultan. 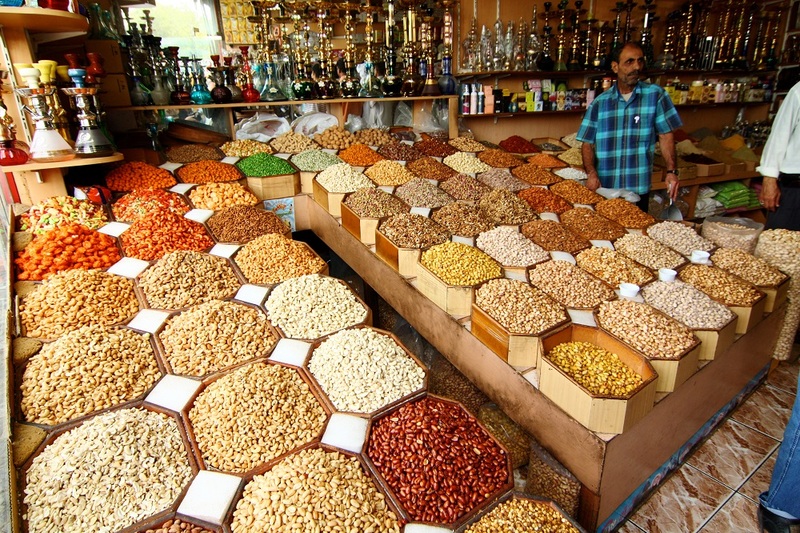 Enjoy this cultural journey that will take you through Arabic majlis, winding souqs that offer a unique shopping experience followed by a live stage show including belly dances and falcon shows. Or for those who prefer a more relaxing end to the day, enjoy time in the shisha lounge. The tour ends with a sumptuous meal at the Food Bazaar. A tailored walking tour of the Historical District of Dubai including The Heritage Village that offers a fascinating insight into the country's history while walking through the souks. The tour ends with a traditional Emirati lunch. 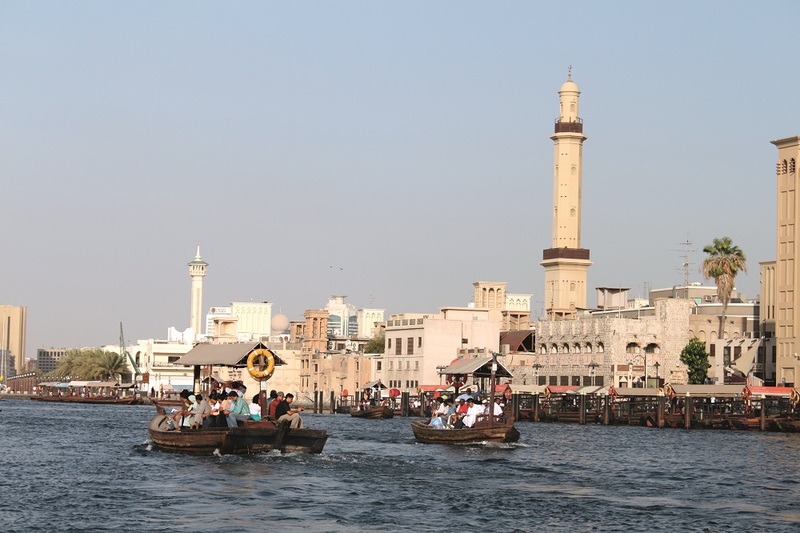 Alternatively, take a journey back in time to discover a history of Dubai that dates back to the Bronze Age. 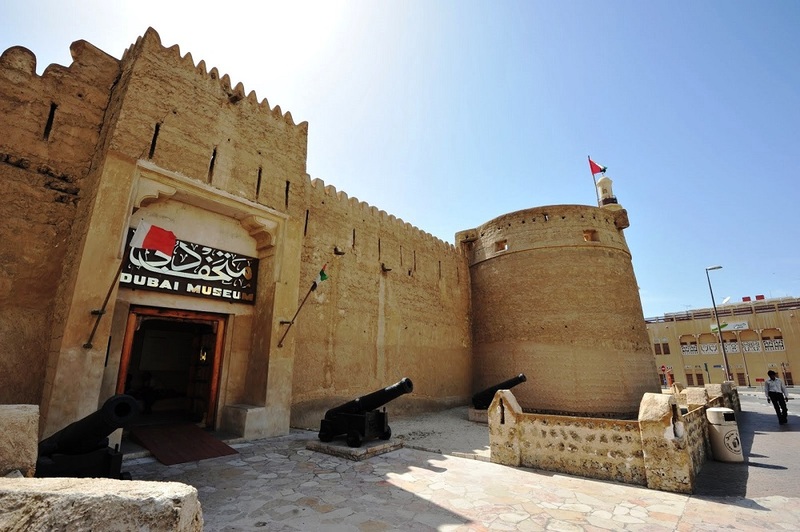 Your trip will take you to Bastakiya with its narrow lanes and on to the Dubai Museum, housed in Al Fahidi Fort. From here you will take a ride on an Abra (boat) taking you to the busy market area, home to the famous Gold and Spice Souks. Your last stop will be the 8th century Jumeirah Mosque. Al-Ain, also known as the garden city dates back to the 4th millennium BC. It is the birthplace of the first president of the UAE. It is the greenest town in the country and one of the world's oldest permanently inhabited settlements. Enjoy a walk through the palms of the Jimi and Hili oasis and visit the Al Ain Palace Museum. Explore the desert on a dune buggy. Enjoy a thrilling ride and all the fun the desert can offer. 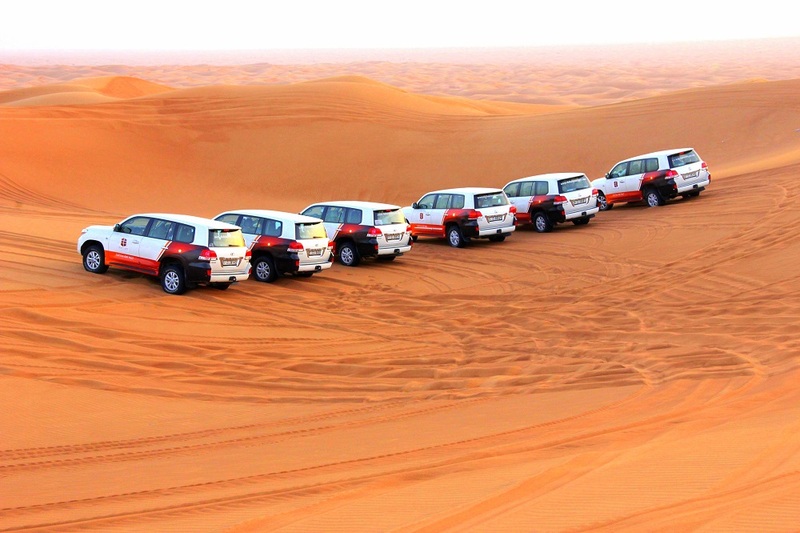 Alternatively, spend an evening dune bashing in a 4x4 vehicle followed by an indulgent Arabic buffet dinner and evening entertainment at a Bedouin campsite. Then spend the night under the stars in comfortable sleeping bags, waking up the following morning to enjoy a fresh and light breakfast before heading back to the city. If you don't have time to overnight in the desert, why not just enjoy an evening there. Again, enjoy an adventure across the sand dunes in a 4x4 vehicle arriving at the Bedouin camp in time to enjoy the sunset and a lavish spread of Arabic fare. Then for the more active there is the opportunity to enjoy sand-boarding and camel riding before being entertained by belly dancers and folk dancers before heading back to the city. Catch the sunrise from 4,000 feet in a hot air balloon! With the desert below, see the local wildlife including camels, gazelles and the Arabian Oryx in their local habitat. During your flight, enjoy the novelty of a falcon show. On landing, travel in a vintage Land Rover to a private camp to enjoy a gourmet breakfast. There are 3 main seasons in Dubai. High Season starts in November and runs through to April. During this time Dubai enjoys a good deal of sunshine and the temperatures are considered manageable. The evenings are cooler. 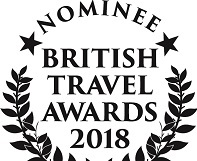 January and February are particularly popular months for travel so you should be aware that this inevitably means busy shopping malls and long queues at attractions etc. The shoulder season in Dubai is May and then September and October. Temperatures start to rise in May, climbing initially to around 36 degrees. Then in September, it starts to fall, dipping to around 28 or 29 degrees by October. The low season is from June through to the end of August. This is summertime in Dubai and temperatures regularly tip over the 40 degrees mark. On the plus side, it is at this time of the year that you are likely to get lower prices and less queues, but you will have to weigh this up carefully with being outside and exposed to such high temperatures. Getting to Dubai couldn't be easier. Emirates Airline is based in Dubai and is the largest airline in the Middle East and the fourth largest airline in the world. Emirates fly from all the major UK airports, often with more than one service per day. Given Dubai's geographical location, it is a very popular transit hub for most of the worlds major airlines so there is plenty of choice. Flight time to Dubai, depending on the time of year can be as little as just over 6 1/2 hours. 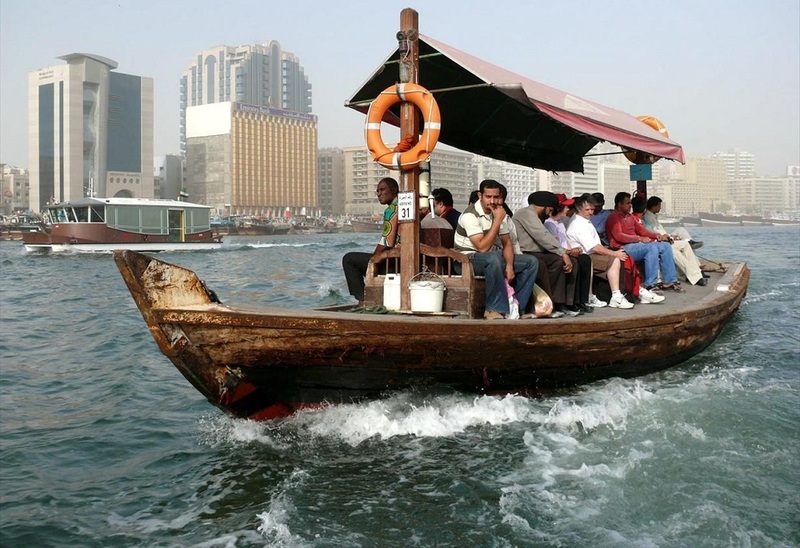 There are a number of things that you should be aware of when travelling to Dubai. We hope the following information will be helpful but it is to be used as a guide only. British citizens will be issued with a visitors visa on arrival into the UAE. The visa is valid for 30 days. Your passport should be valid for a minimum period of 6 months from the date of entry into the UAE. If you are transiting the UAE (and not passing through Immigration) your passport currently only needs to have a minimum of 3 months validity from the date of transit. Please note, children travelling to the UAE must now have their own separate passport. For the most up to date information, please refer to the FCO travel advice website. We would also advise you speak to your health professional for further advice. You should be respectful of culture when travelling to the UAE. It is recommended that your shoulders and knees should be covered when in most public areas. In places of worship, such as mosques, men and women are required to cover their arms and bodies, and women must also cover their heads. Swimwear is allowed on the beach or by the pools within hotel grounds. The cheapest and easiest way to see Dubai is use the Dubai Metro. 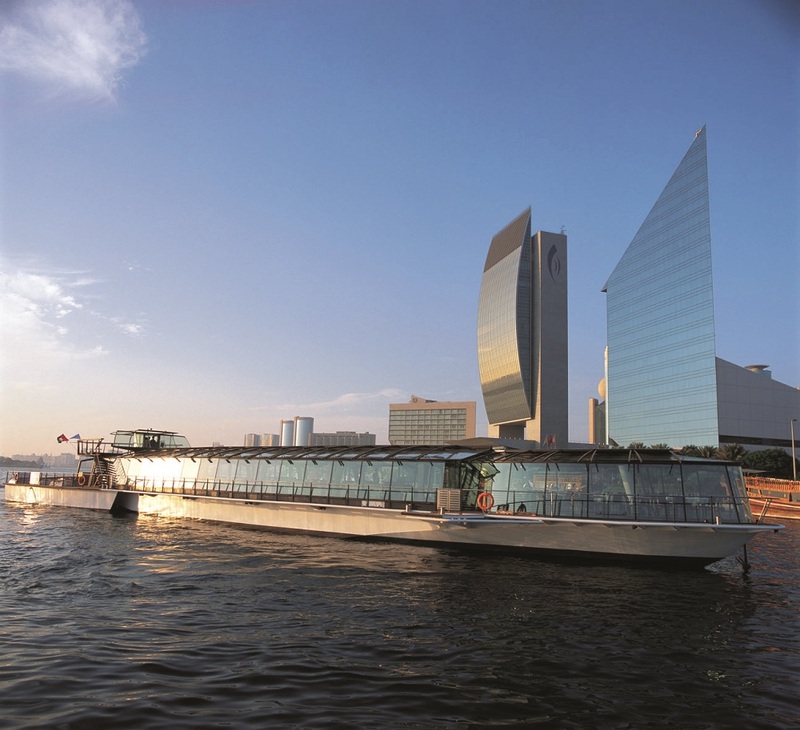 It offers a very good service and will get you to the city's most popular tourist attractions. Taxi's are also easily available and as they are metered and monitored centrally, no haggling is required. Arabic is the official language in the UAE with English being the language for business. Islam is the official religion. If you travel to the UAE during the month of Ramadan, please be aware that additional restrictions and observances may apply. 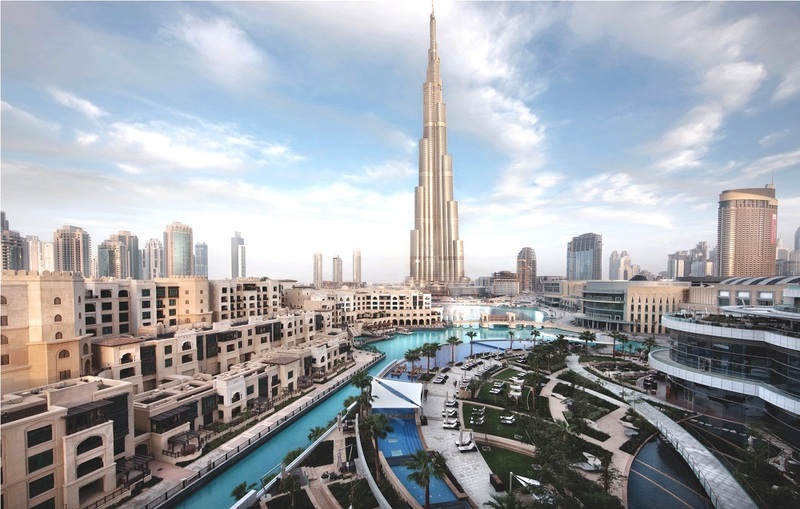 Dubai is a big bustling city that offers the traveller some amazing and opulent experiences. As a major transport hub it also offers a great chance to be twinned with a number of other incredible destinations. The Maldives is under a 4 hour flight from Dubai, with the Seychelles and Mauritius only a little further. The west coast of India and Sri Lanka are also within easy reach. The contrasts between Dubai and these other countries are so diverse that it will allow you the opportunity to experience the best of both worlds. From ancient monuments, tea plantations and exotic wildlife in the Indian subcontinent, to heavenly tropical islands, white sandy beaches, clear blue lagoons and a plethora of marine life that the Indian ocean can offer. And don't forget, Dubai is but one of the Emirate states. Others such as Ras Al Khaimah and Fujairah are fast becoming popular beach destinations. It is also easier to access the resorts at the northern tip of Oman from Dubai than to travel into Muscat. Come and talk to us about the choices available!